About the book: Thorn, an outlaw’s son, wasn’t supposed to be a slave. He’s been sold to Tyburn, an executioner, and they’re headed to Castle Gloom in Gehenna, the land of undead, where Thorn will probably be fed to a vampire. Lilith Shadow wasn’t supposed to be ruler of Gehenna. But following the murder of her family, young Lily became the last surviving member of House Shadow, a long line of dark sorcerers. Her country is surrounded by enemies and the only way she can save it is by embracing her heritage and practicing the magic of the undead. But how can she when, as a girl, magic is forbidden to her? I am woken as 7am by the soft harmonies of the choir, and the gentle breeze peacock fans. Somewhere, far from the kitchens in the east wing, drift the spicy scent of cinnamon. There is the buzz of the helicopter landing on the lawn with figs, fresh from the slopes of St. Enta in Sicily. My butler arranges my wardrobe for today and I rise, carried aloft on the shoulders of the players of the Swedish volleyball team to the bath. Actually, no aspect of that is remotely true. So, reality check. Up at 7am. Tell the kids to get up. Down to sort out their breakfast. Make sure the hamster cage is well sealed, let the cat in. Cat tries to hug the hamster for a minute, then gives up. Tell the kids to hurry up, breakfast is ready. Start making their sandwiches. Get my wife’s bike out as she cycles off to work. I tell the kids to get a move on. Tidy up breakfast. Get the kids’ bikes out. Tell them it’s 8am. Check on the hamster. Check on the cat. Wave bye to the kids, telling them to put on their helmets. Look at the mess in their rooms and sigh deeply. Vaguely tidy up. Find the iPod the youngest thought she lost. Shower and whip on my clothes. Add shaving if its Tuesday or Friday. Okay, we’re not quite at 9am. Start working. I plan the week on Sunday, writing goals, paperwork, and domestic chores. I try and keep the mornings to writing and nothing else. My aim is 2,000 words a day if I’m at the first draft stage. I don’t work weekends as that’s madness. I’ll get the first 1,000 done by lunchtime. I either eat or do some chores (there are always chores. People who work in offices don’t really understand the concept of working from home. But there are only so many hours in the day.). If I can get the chore done within the hour, I do it. If not, I don’t. Otherwise you’re losing writing time. I then hit the keyboards until about 3.30pm, then start sorting out supper. Emails and random correspondence is done over the day. Now we have a tablet I do some of that correspondence work in the evening. I do not do any writing after 3.30pm, I shouldn’t need to if I’ve hit my 2,000 words. If I haven’t I will do another hour around 9pm to get it done. So, supper for the kids and wife. Help with homework where I can, and where it’s needed. Evening activities, depending on the evening. Up till midnight browsing the social media, FB and Twitter. It’s not my fave past-time, but a lot of my readers are US-based, so there is the time-zone thing. Discipline’s the thing for me. Right now I’ve two novels to finish, one to write from scratch, a proposal for a new book to create, two comic series to work on. I can’t dilly-dally. Why should I? The stories are so much fun! I’ve grand quests across the deserts filled with monsters and nomads and ancient cities, then sci-fi cricket adventures, retelling of epic myths and belly-dancing cyborgs. And I get paid for all this. I spent twenty years doing a job I loathed, so feel I’m owed this. I never answer the phone during the day and never, ever put the TV on. I remember losing a whole summer watching Breaking Bad. If there’s tv to be watched, books to be read, that’s at night, quiet time away from the keyboard. Time off is critical. Weekends, except in emergencies or other constraints. I’ve a trip to Italy and a fortnight around the US in November, so that’ll be events and airports. The evenings tend to be dinners with people so there’ll be no writing done. Thus I’ve decided to put in a few hours every Sunday to cover. Pen goes down for Xmas and the summer hols. You need to recharge. Joshua Khan was born in Britain. From very early on he filled himself with the stories of heroes, kings and queens until there was hardly any room for anything else. He can tell you where King Arthur was born* but not what he himself had for breakfast. So, with a head stuffed with tales of legendary knights, wizards and great and terrible monsters it was inevitable Joshua would want to create some of his own. Hence SHADOW MAGIC. Josh lives in London with his family, but he’d rather live in a castle. It wouldn’t have to be very big, just as long as it had battlements. *Tintagel, in case you were wondering. 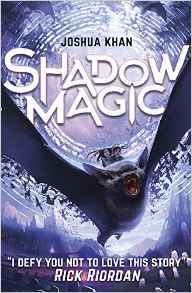 This entry was posted in Blog Tour and tagged 2016 release, author, Blog tour, fantasy, guest post, joshua khan, shadow magic on October 14, 2016 by Gee. Published September 2016 by Bloomsbury. She finds herself in icy Algid, her true home, with witches, thieves, and a strangely alluring boy named Kai. As secret after secret is revealed, Snow discovers that she is on the run from a royal lineage she’s destined to inherit, a father more powerful and ruthless than she could have imagined, and choices of the heart that could change everything. Heroine or villain, queen or broken girl, frozen heart or true love, Snow must choose her fate. My Review: This book arrived unexpectedly, and I was really excited based on what the synopsis had to say! I knew of Danielle Paige’s work as Dorothy Must Die looks like a fantastic read, and has been on my radar for a while. So I started this not hugely knowing what to expect, not having read anything by this author before, but excited to see what it was like. For the first 75 pages or so, I was hooked – I adore the set up for the story, from the slightly eerie institution Snow is locked away in, to the really well developed characters in the wards with her. I really loved exploring that world- the characters were all so interesting to me. 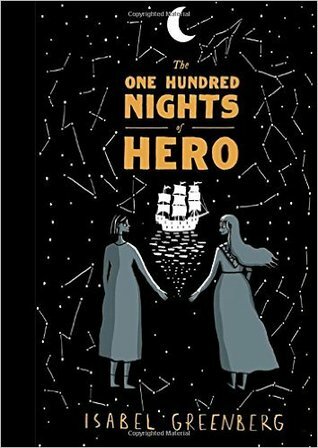 Unfortunately, a little way into the fantasy world of the story, I suddenly stopped getting as into the plot as I was at the beginning. I was incredibly absorbed at the beginning, but for some reason I’m just not sure of, I couldn’t enjoy the rest of the sort in the way I thought I would. The world of Algid and the magic and characters within was really intricate and detailed, but for some reason I couldn’t engage with it. Snow was a really interesting character, because like with the whole story itself, I felt really involved with her in the beginning, but less so for the rest of the book. I think the story swept the detail away a little, and all I could really be told about her throughout most of the story was her newest insta-love feels. I feel like a lot of people will really love Snow, as she’s got many likeable aspects and I think that she’ll become an awesome heroine later in this series, given this book’s set up. 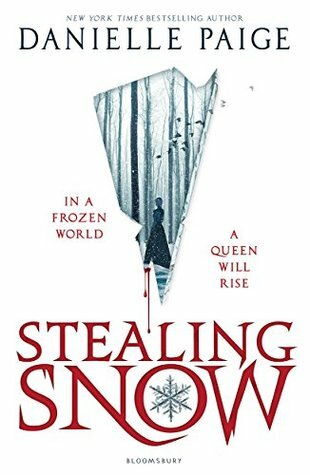 I received a copy of Stealing Snow from the publisher, in exchange for a review. In no way at all did this affect my thoughts. This entry was posted in Book Review and tagged 2016 release, book review, danielle paige, fantasy, fiction, romance, stealing snow, usya, YA on October 12, 2016 by Gee. You know the concept of binge-watchers? Well I’m a binge-writer. When I’m hooked on an idea I’ll write from the moment I wake up (half past noon) until dinner—or Coronation Street, whichever comes first. Then I’m back to writing and up late enough to justify waking after noon the next day. That’s my writing process; dive in and don’t look back until the first draft’s done. I only let myself reread what I’ve written if it’s been a while since I worked on the project, which doesn’t happen too often. I like to start a project when I know I’ll have a solid week to work on it without interruptions. So when I’m done the draft, my editing process starts. That used to involve crying and procrastination. Now it involves focus and only occasional procrastination. I’ve edited a lot on my own, and had experience with a bunch of different editors, and it’s all taught me how essential editing is to bettering a book, so it’s not nearly as painful as it used to be. To be honest, I actually enjoyed editing my new book, Children of Icarus. Prior to this I’d evolved enough to get through editing without tears and questioning the necessity of grammar, but do actually enjoy editing? That made me want to cry for an entirely different reason. 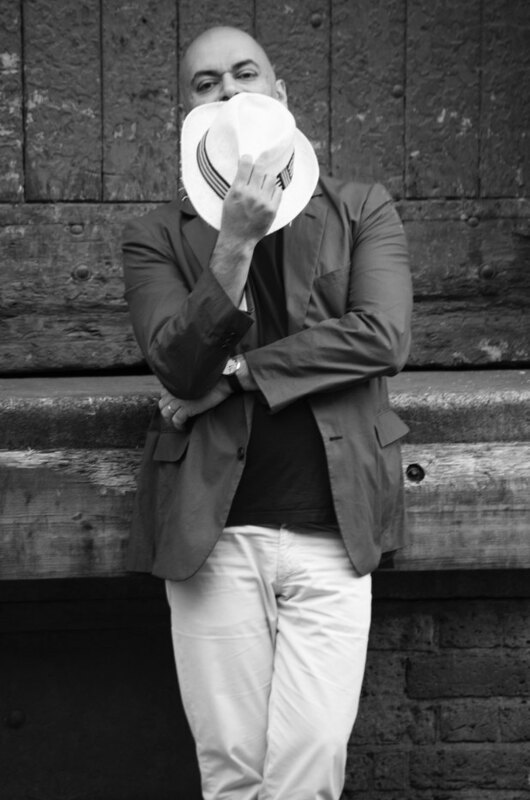 It taught me that when you have an outstanding editor and a novel you really want to work for, editing is more an angel than a soul-sucking demon. Speaking of both of those things, they feature (in some ways) in Children of Icarus. The story revolves around a girl who ends up trapped in a labyrinth, which she believed would lead to paradise. With a group of other youths, she has to survive long enough to escape—if escape is even possible. 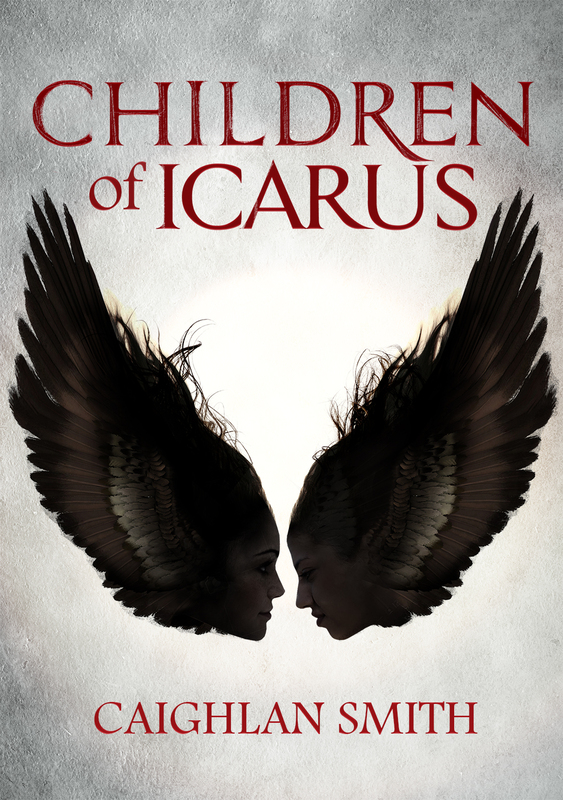 Children of Icarus is out now in the UK from Curious Fox Books. 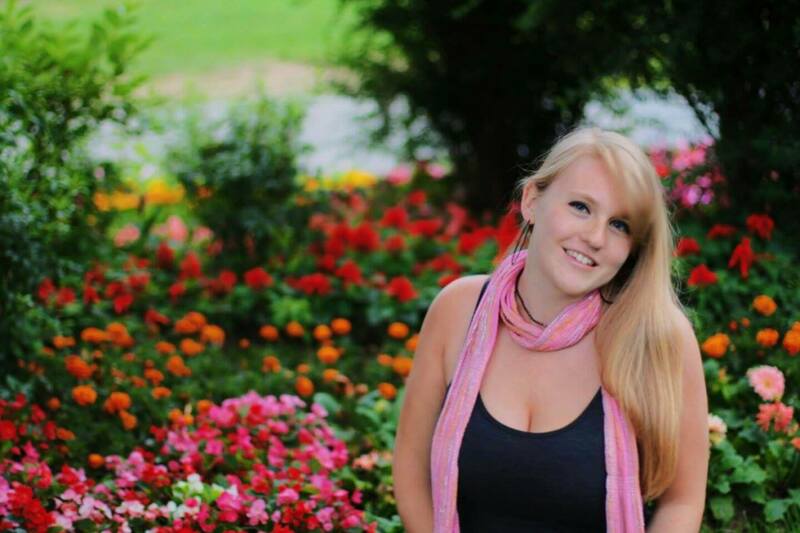 This entry was posted in Blog Tour and tagged author guest post, author spotlight, Blog tour, caighlan smith, children of icarus, curious fox books, fantasy, guest post, YA on August 4, 2016 by Gee. It’s taking me a while to write coherent sentences for this post. I’m SO EXCITED GAAAHHHH. Around this time last year a mysterious looking proof copy arrived at my house; branded with an A on the front, for Alpha. 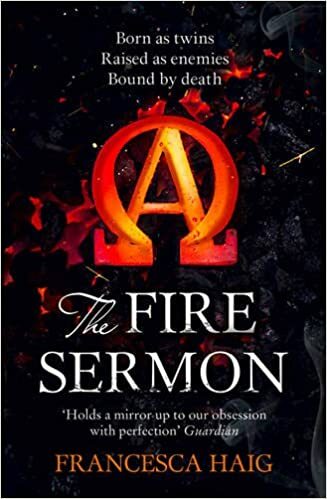 I still think the proof copy campaign for Alphas and Omegas is the coolest thing I’ve seen a publisher do, and The Fire Sermon was definitely a hugely talked about (and brilliant) book. I really enjoyed it. And now, the sequel is released very soon! 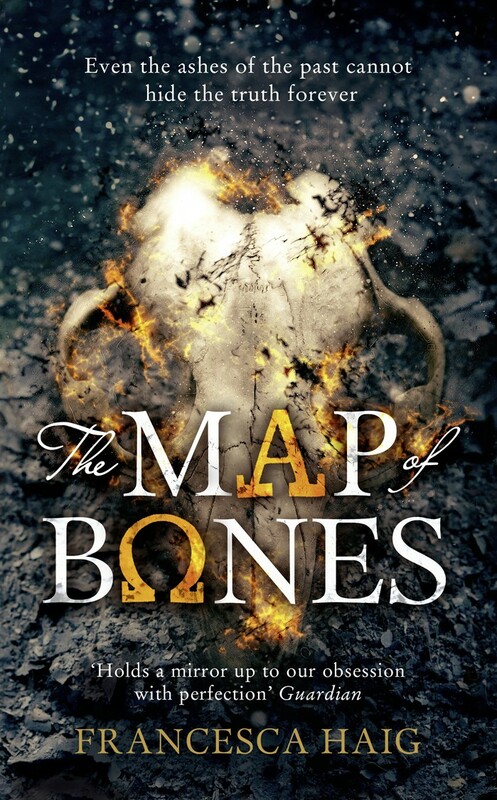 Today is the cover reveal for Map of Bones, out on the 7th of February. So, here it is! I love it – from the Alpha and Omega symbols in the title, to the eerie skull which I’m curious to find out the meaning of! 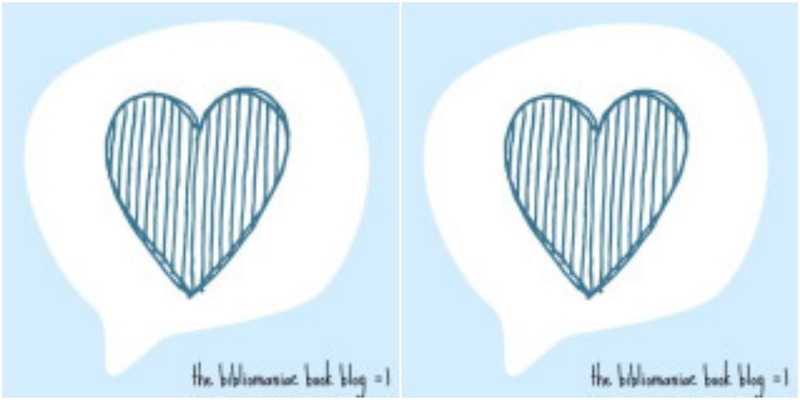 Have you read book one and will you be reading the sequel? This entry was posted in cover reveal and tagged 2016 release, cover reveal, fantasy, francesca haig, harper collins, the fire sermon, the map of bones on January 27, 2016 by Gee.